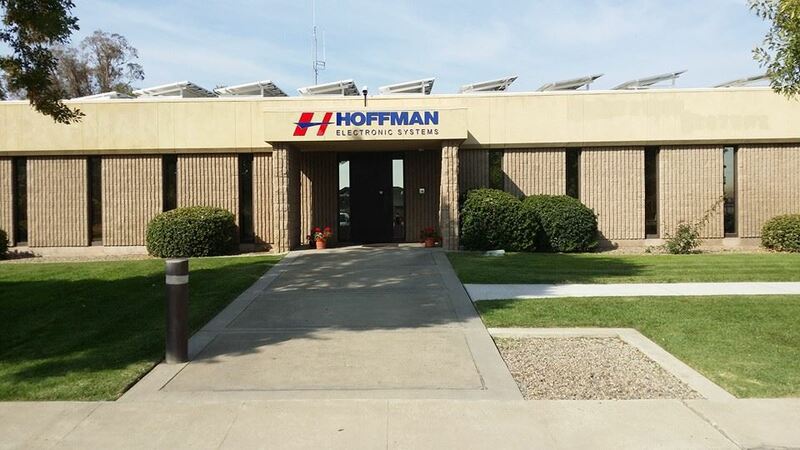 Thank you for your interest in Scheduling a Service Appointment with Hoffman Security. We may also be reached at our physical locations in Fresno or Merced, addresses are in our Footer. Please complete the as much of the form below as possible and we will have someone contact you within 24 hours to schedule your appointment.